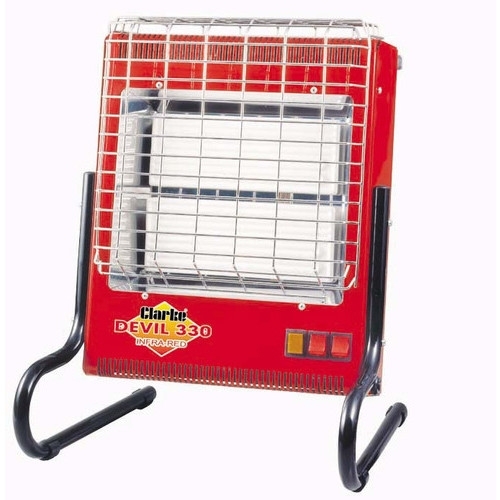 If you are looking for a go anywhere lightweight heater the Devil 350 ceramic heater is ideal. This model is the 240V version with a maximum heat output of 2.4kw. There are 3 heat settings available with the unit mounted on a tough tubular frame. This heater is ideal for heating small workshops for instance.